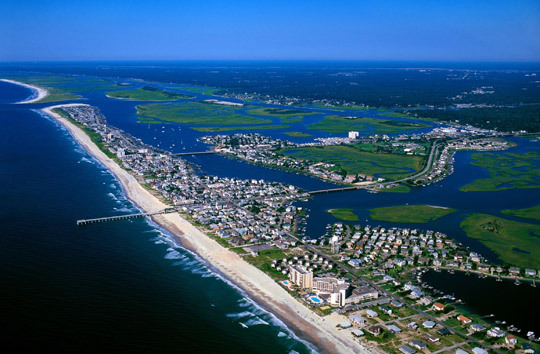 Wrightsville Beach is the closest beach to Wilmington and until 1875 was only accessible by boat. Once the getaway spot for the wealthy merchants in Wilmington, it is now a popular summer vacation destination for visitors from all around the country. 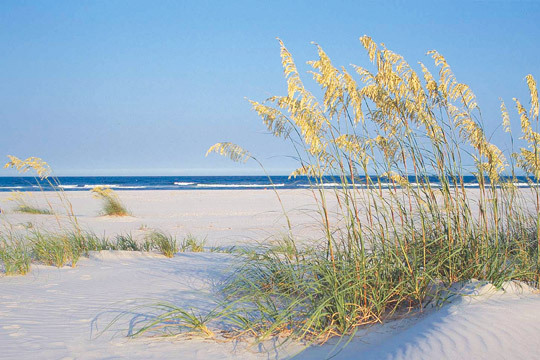 You can live just steps away from the beach with the many single family beach homes, cottages, and duplexes available. There are over 30 public access points, making it easy to get to the beach. On Wrightsville Beach, including the Harbor Island area, you will find many great places to shop and dine. Also close by are Lumina Station and Mayfaire Town Center, each boasting an abundance of shopping and dining options. Several restaurants on the Intracoastal Waterway accommodate boat access. Recreational activities include fishing, boating, bike riding, “walking the loop”, paddle-boarding, kayaking, surfing, and much more. There is so much to do if you so choose. Or just simply relax and enjoy the laid-back island atmosphere.